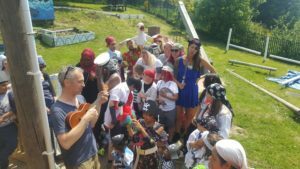 Sheffield based youth charity Endeavour is this week unveiling its brand new teaching kitchen at their headquarters in Fir Vale. The kitchen features eight stations with hobs and ovens, plus an extra at the front for an instructor. 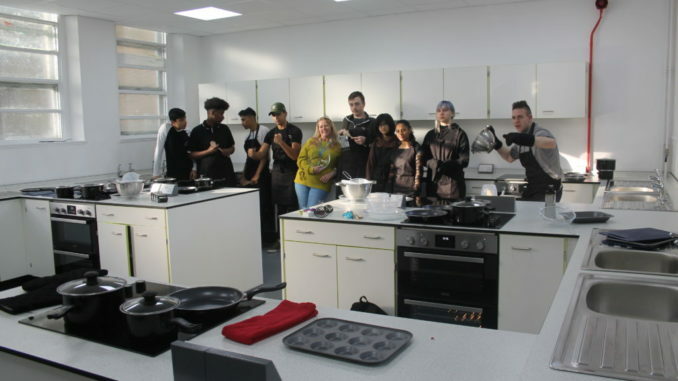 It will be used to teach catering qualifications and independent living skills to disadvantaged young people from across South Yorkshire, as well as providing a space for catering social enterprise. 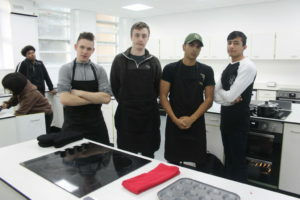 Endeavour are also running an online fundraising campaign to help them to deliver sessions in the brand new kitchen, to cover the costs of food, specialist tutors and qualifications.